What styles and materials are most popular? The material and styles requested by our customers vary according to their requirements and budgets. We therefore offer a full range of products in a variety of designs to suit every budget so we can make sure you’re 100% happy with your choice. What handle and hardware options are available? How do I make an enquiry and get a quote with Compass? Simply email info@compasswd.com. Alternatively, call 028 7774 1705 and speak with one of our estimating team who will be happy to guide you through the process of selecting the best products for your home or project, based on your own individual expectations, budget and preferences. These lead times will apply from the date your order is confirmed and signed off. If you require a quicker turnaround time, then our team will work to accommodate you where possible. Are Compass Secured By Design certified? Yes, we have recently opened a new showroom at our premises in Dungiven to give all our customers the opportunity to view firsthand the quality and range of our products to ensure they choose the right products for them. What is the warranty on Compass products? Compass provide a full operation & maintenance manual with every job. This manual provides information to the customer, which includes care & maintenance, u-value details, glass specification, and full warranty details on the various components. This is provided to give every customer confidence and peace of mind in the aftercare of our products. Compass have invested heavily in state of the art production facilities in the last 5 years to ensure all our products are manufactured to the highest possible standards. In the unlikely event you experience any issues with your order, please call our aftercare department on 028 7774 1705, who will be happy to advise and assist you to resolve any concerns. We take pride in our aftercare service and strive to resolve any issues in a timely and professional manner. Are Compass registered with Constructionline? 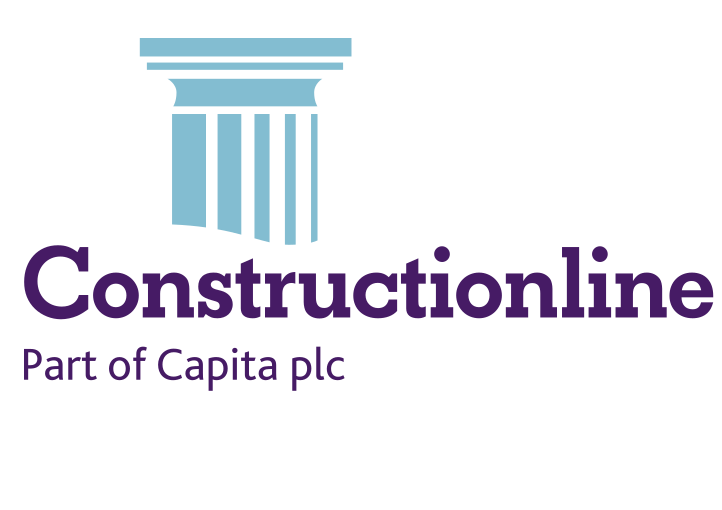 Yes, we have recently been awarded Silver Membership with Constructionline.